Looking for plastic parts, Primex Plastics Private Ltd are one of the most affordable sources, where get the job done right here. We are Best Plastic Parts Manufacturers In India. 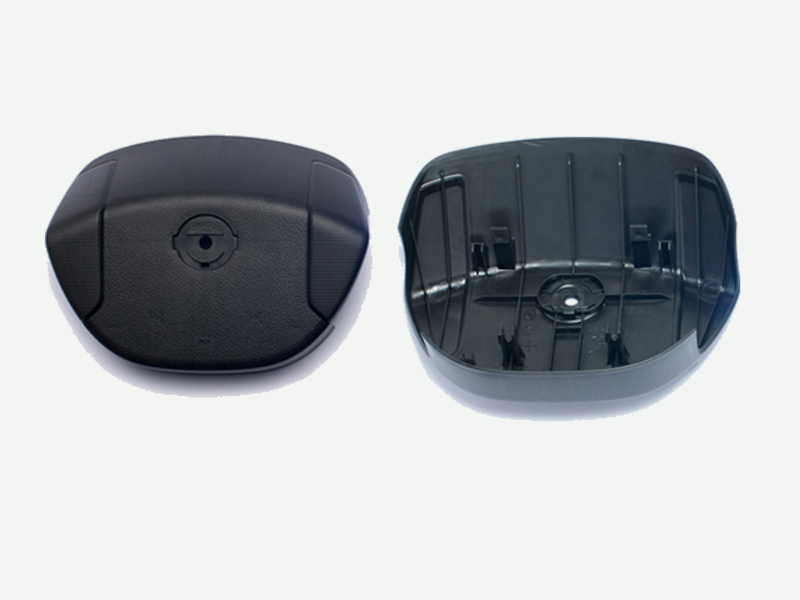 we have machined plastic parts in every available supply plastic shape. We have wide resources for locating even difficult-to-find material or help with coordinating custom plastic parts runs. Primex Plastics Private Ltd have been continuously developing and machining new high-performance plastic materials for cutting-edge applications. Our Expert team always put the needs of our customers first .Our products will last for long term, stable and reliable finished component and named as are best Plastic Parts Manufacturers In India. We are committed to meet all of the requirements and qualifications of our high-technology customers. Injection moulding still dominates the production of the majority of plastic parts, and whether combined with bridge tooling or full production tooling, offers a consistent high quality source of parts. There exists a vast range of metal and plastic materials, where each one has a set of properties that are easily understood by designers and should be the first consideration when selecting the right material for any application. Metals are capable of maintaining their properties over a broad range of applications.